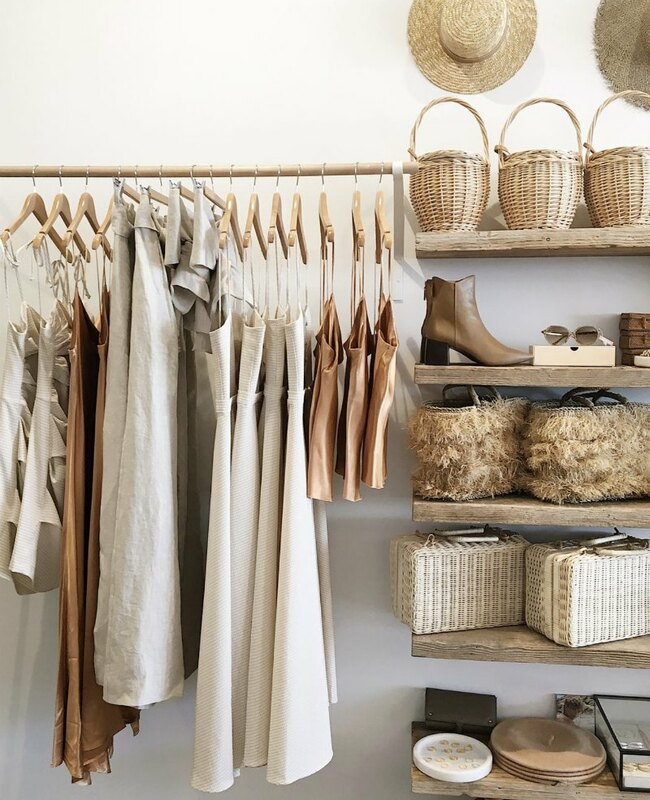 Call Me The Breeze is a beautiful fashion boutique located in Port Lincoln in South Australia (and online). 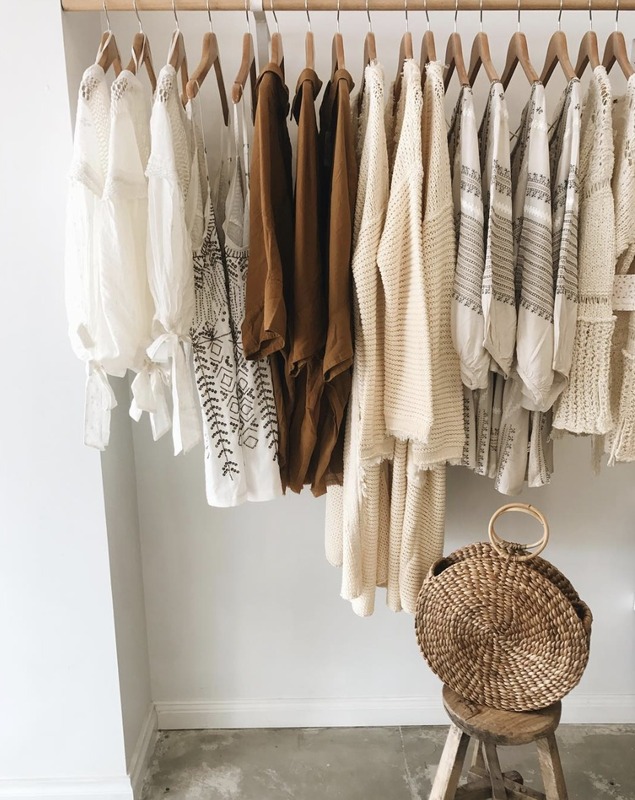 They offer a range of thoughtfully curated brands, alongside their own collection of accessories for the vintage inspired, country-meets-coast woman. Australian brands on offer include Sancia, St. Agni, All That Remains, The Bare Road and Velvet Canyon, to name but a few.